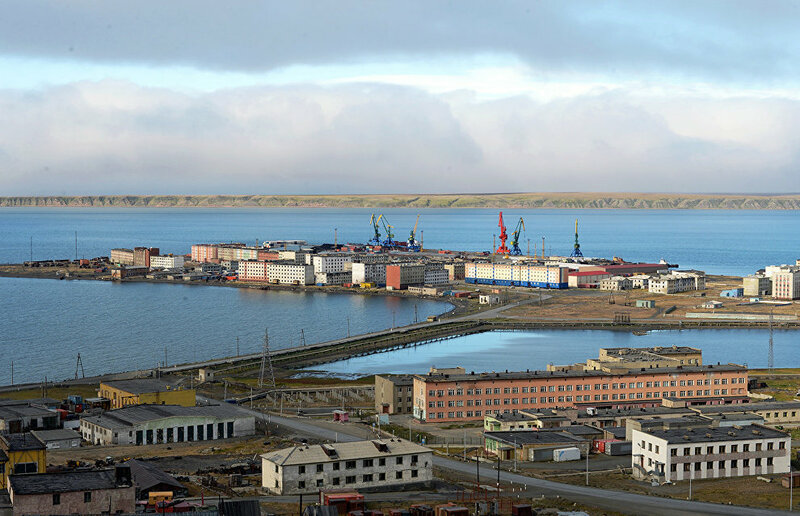 A dedicated fire department will open in Pevek, Chukotka Autonomous Area, by the end of 2019, by the time the Akademik Lomonosov floating nuclear power plant reaches the local port, First Deputy Minister of Emergencies, Colonel-General of Internal Service Alexander Chupriyan said following a meeting in Murmansk. "There will be a dedicated fire department. Our colleagues from the nuclear sector will be in charge of purchasing the equipment in the Arctic. <…> Staffing for this department will be ready next year. Construction and equipment procurement are underway, and we hope to open the facility by the end of 2019," Chupriyan said, adding that the fire department would be staffed on a rotation basis. The floating nuclear power plant will replace the Bilibinskaya NPP that currently produces 80 percent of the electricity for the Chaun-Bilibino energy system. Bilibinskaya will be decommissioned over the next few years. Its first energy block will be shutdown in 2019, and the entire station will cease operations by 2021. Project 20870, the Akademik Lomonosov floating nuclear power plant, is based on the technology used for reactors on ships (icebreakers). It will have two steam-generating units, each equipped with 35MW KLT-40C reactors. This is the lead project for a series of small mobile power stations that will serve major industrial sites, port cities, and oil extraction and processing complexes on the sea shelf. It is based on a series of power units for nuclear icebreakers that were subject to extensive testing in the Arctic. The floating nuclear power plant has a large safety margin and structural integrity guaranteeing that the nuclear reactors will be invulnerable even in the face of a tsunami or other major natural disaster. In addition, the onboard nuclear processes comply with all IAEA safety standards and are not a threat to the environment.